The story of The Marketing Hub started with an idea. Two colleagues, Tara and Melinda, had an idea to start their own company – a company that would successfully market other companies and elevate their future clients to new heights. They both had enough experience and expertise to take that leap and form a new company; a company that could expertly market other companies – especially companies in the IT industry. Over the years working in the IT industry, Tara and Melinda built strong relationships with their colleagues and these relationships formed the basis for a strong foundation for the Marketing Hub. 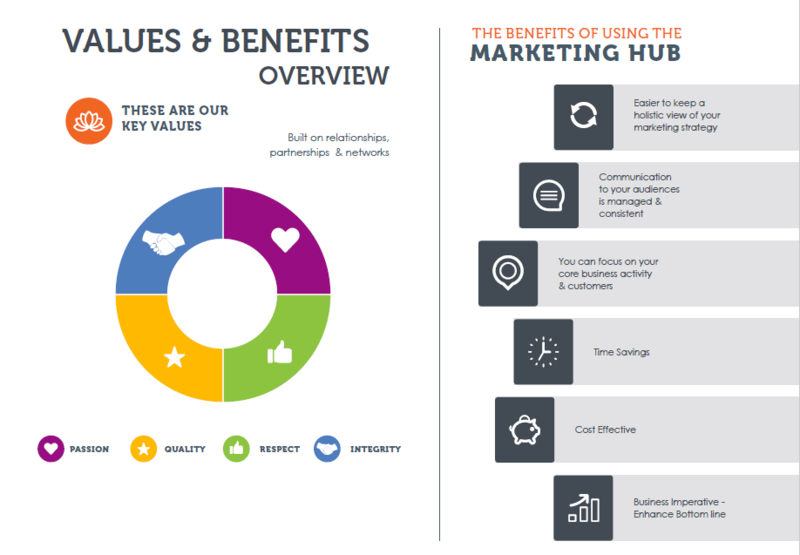 The company has grown on the basis of referrals from colleagues who have dispersed into the industry and introduced the Marketing Hub along the way. From humble beginnings the Marketing Hub has grown because of the trust between former colleagues and until today this continues to happen. We are blessed to be building a company made of people with Passion for what we do, Quality in what we deliver, Integrity in how we transact and Respect in all aspects. 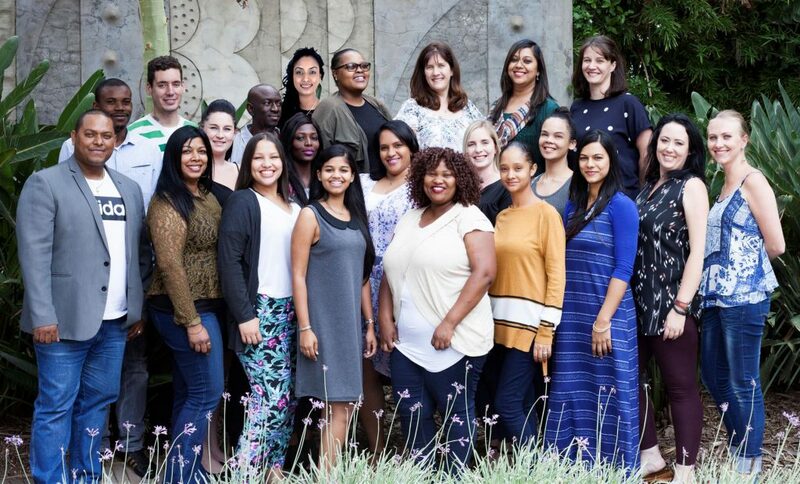 The Marketing Hub is proud to say that we are a Level 2 B-BBEE supplier, run by 100% women and is 51% Black Owned. We work with the combined power of expertise, experience, cultures, diversity and a positive outlook. 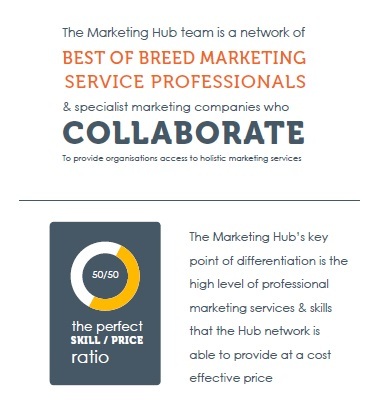 We proud to employ a core team of 20 best of breed service professionals and have a further network of over a 100 service professionals in order to provide companies access to holistic marketing services. What Sets us Apart From Other Marketing Companies? It is easy to keep track of our holistic marketing strategies. We consistently communicate with our audiences so that you can focus on your business and customers, saving time and money. Our business imperative is to enhance the bottom line.